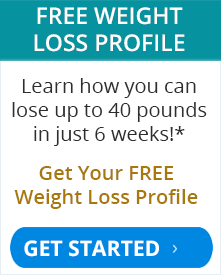 You CAN lose weight, lose fat, and keep it off with our easy to follow weight loss program! The weight loss program that gets results! Congratulations, you’ve finally found what you’ve been looking for. This is the weight loss program that can actually help you lose weight and fat. The New Life Body Sculpting's Fort Wayne weight loss program is a nonsurgical, safe and doctor supervised weight loss and fat loss program. Most of our patients lose 25-40 pounds and 12-30 inches in just 6 weeks without exercise or spending hours in the gym*! So, why is it called New Life Body Sculpting? A new you is not just on the outside, the smaller body the new smaller clothes, it is also a new you on the inside. The way you see life will have an incredible effect of what you think and what you do. Are you ready for a new body? A new look? A new life? It’s easy! The majority of our patients have tried many, if not all, of the other diet plans out there - the HCG diet, low carb diet, liquid diet, detox diet, Mediterranean diet, and others. They all say the same thing; this is different. You will love how we guide you through the weight loss process and are with you step-by-step. Even the best weight loss plans will fail without support, that's why we're by your side through the entire program to make sure you get the best possible results. New Life Body Sculpting makes losing weight easy! 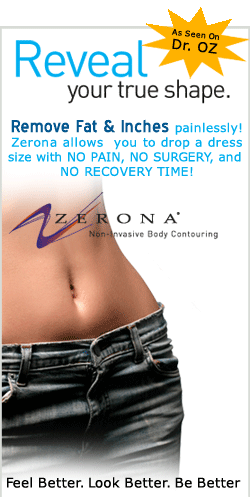 Call (260) 471-1120 today for your free consultation. Is our program right for you? *When the program is followed correctly. Individual results may vary.